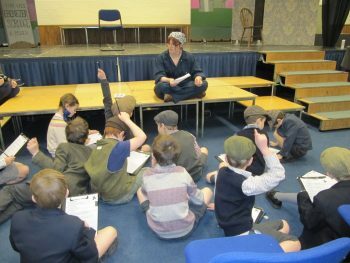 Lauren Makin from Portals to the Past came to visit the Year 3s yesterday. 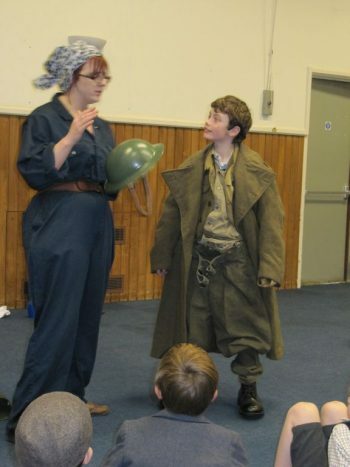 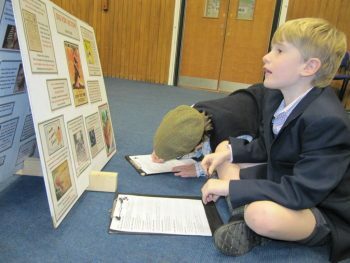 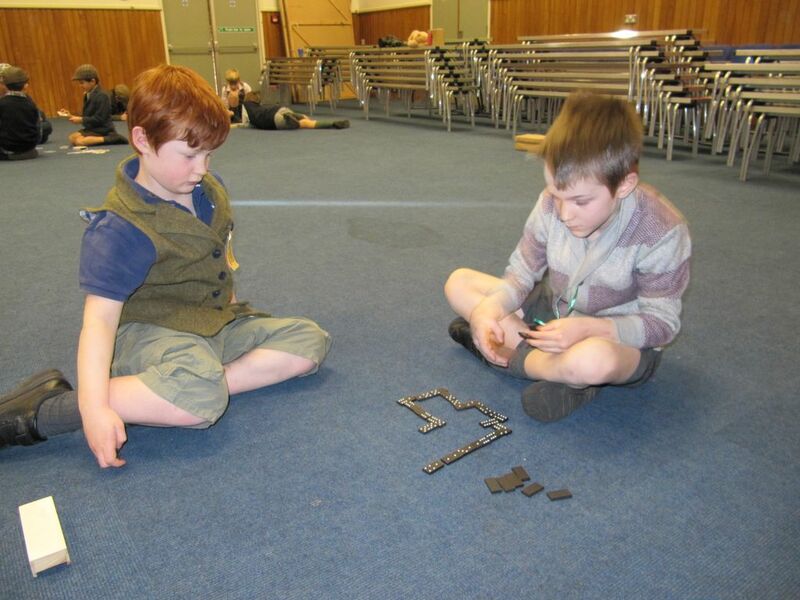 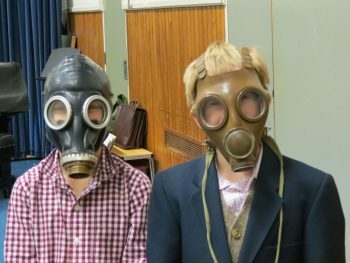 She took us back in time with a range of activities to help us learn about life during the Second World War. 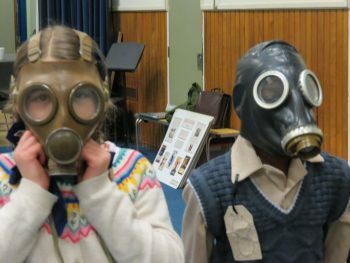 She told jokes and reeled off lots of interesting information about the second wave of evacuations and the horrendous Blitz on London and other big cities. 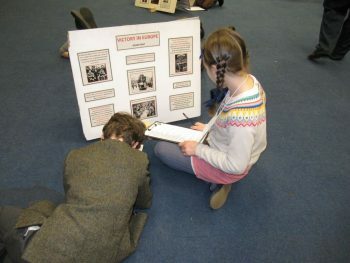 The boys and girls also did quizzes, played games that were typical of that era and sang songs to keep up spirits. 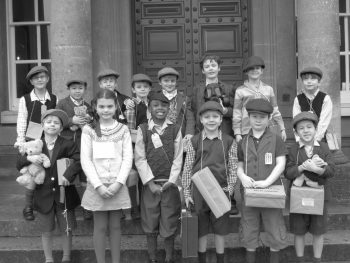 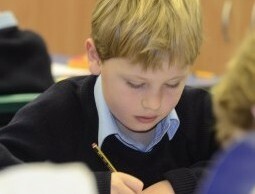 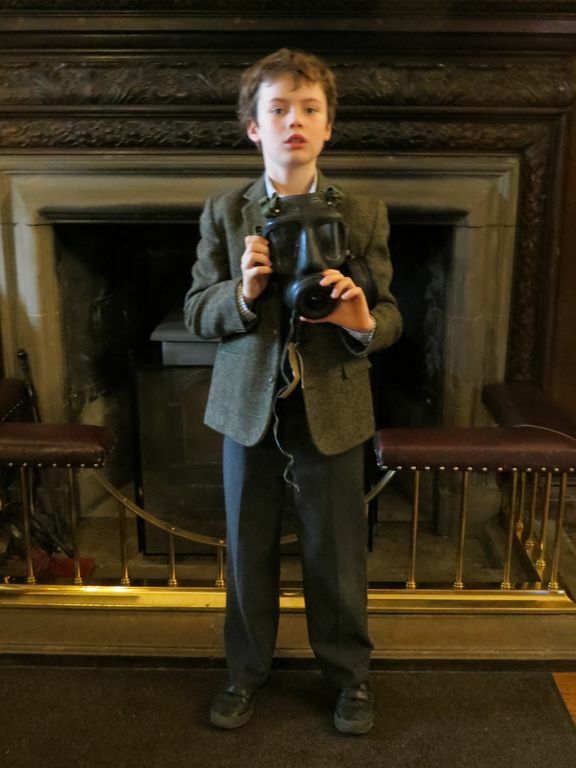 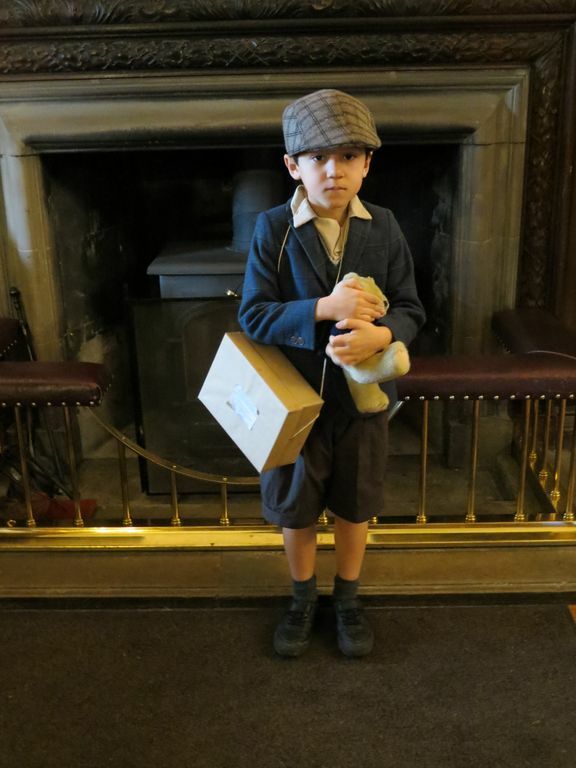 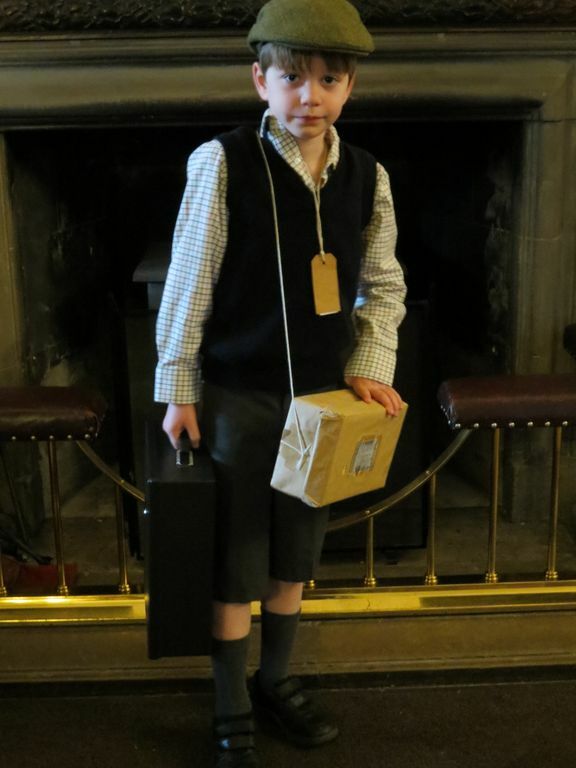 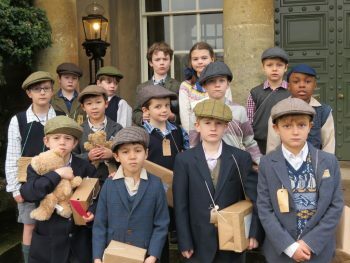 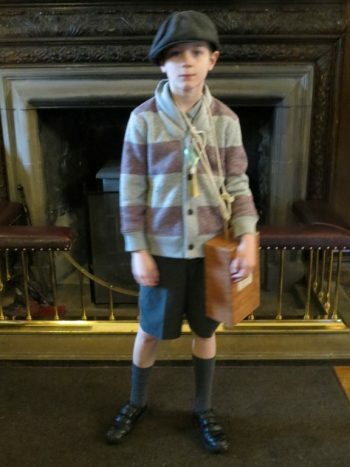 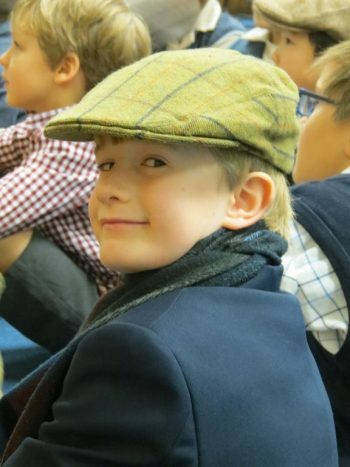 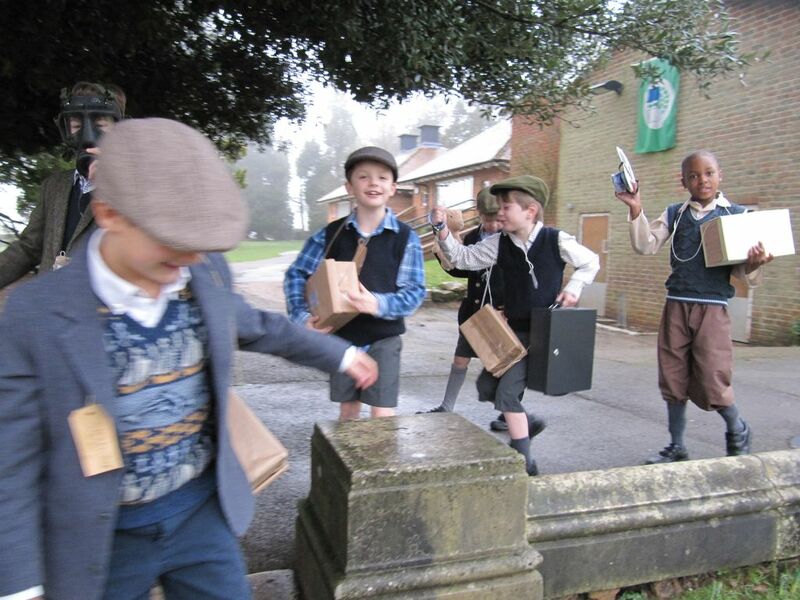 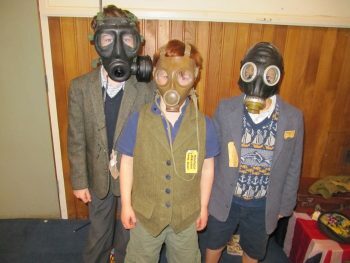 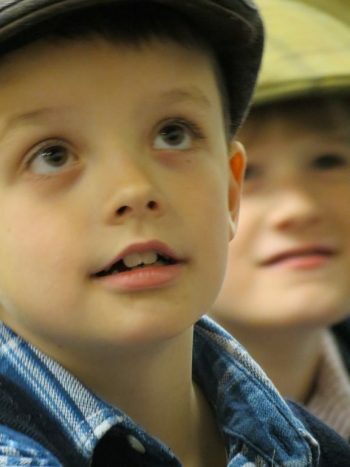 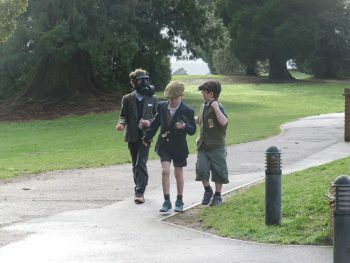 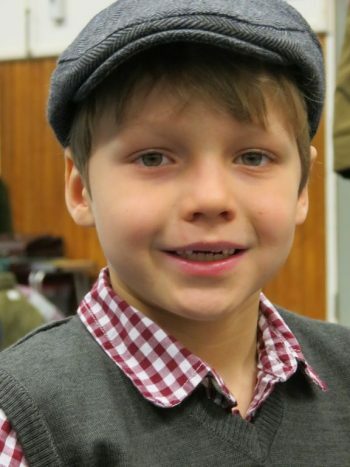 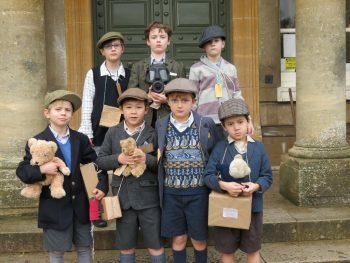 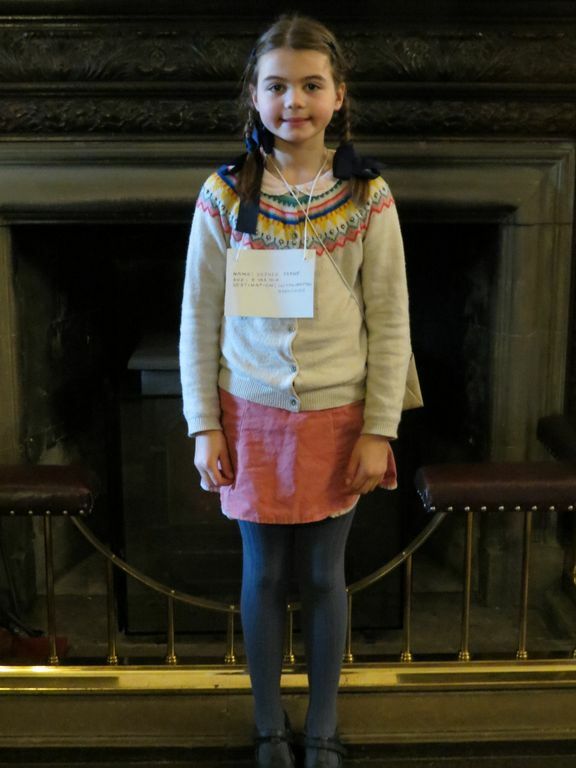 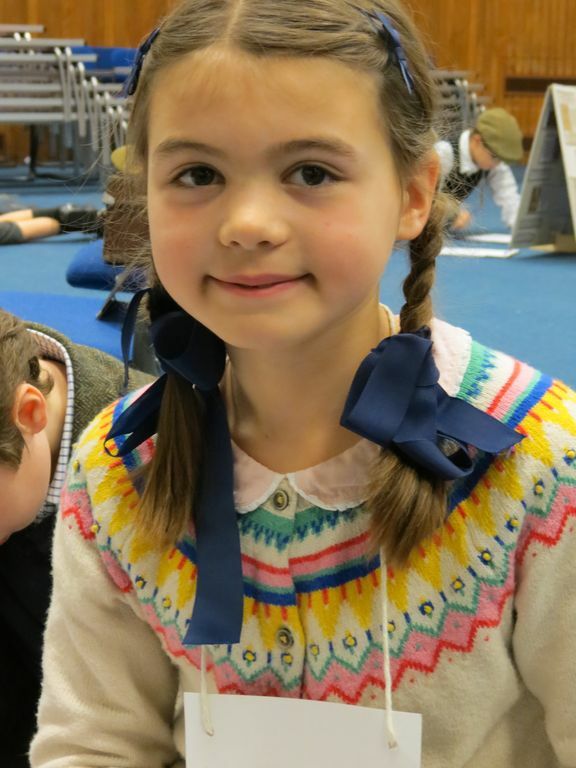 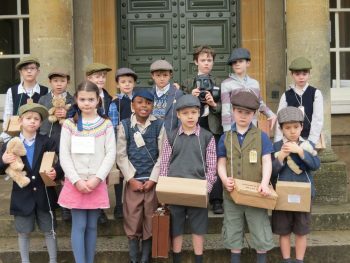 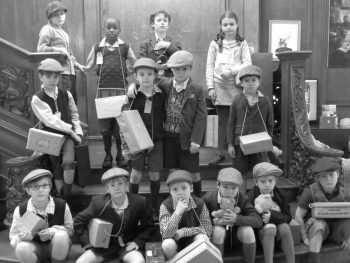 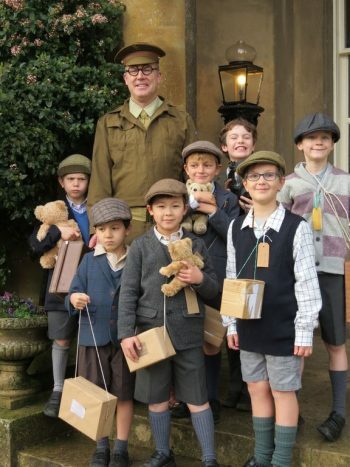 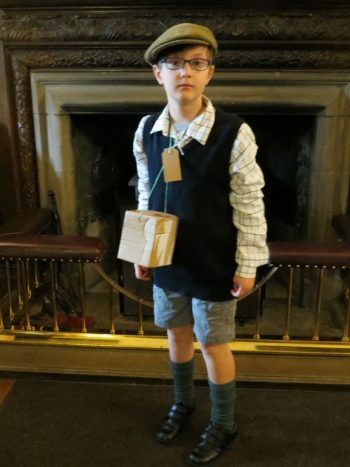 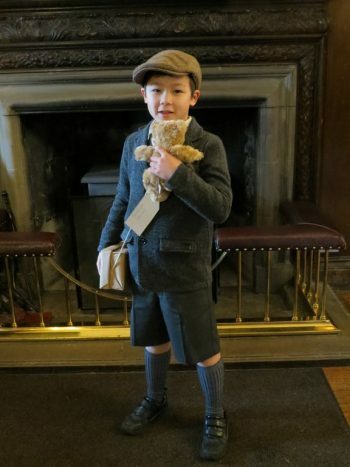 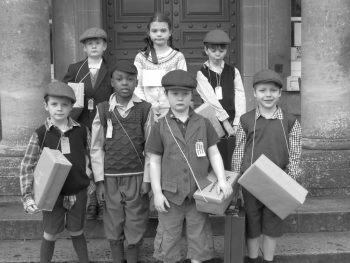 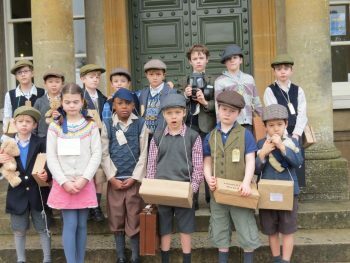 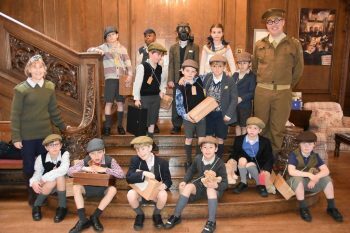 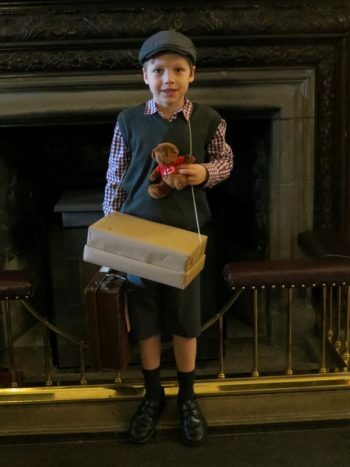 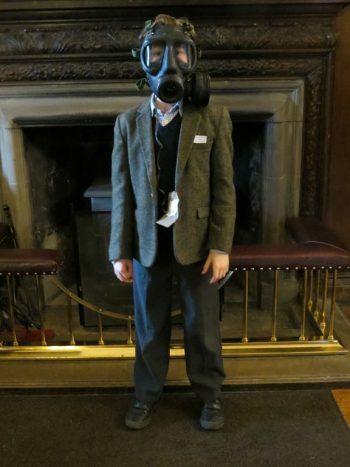 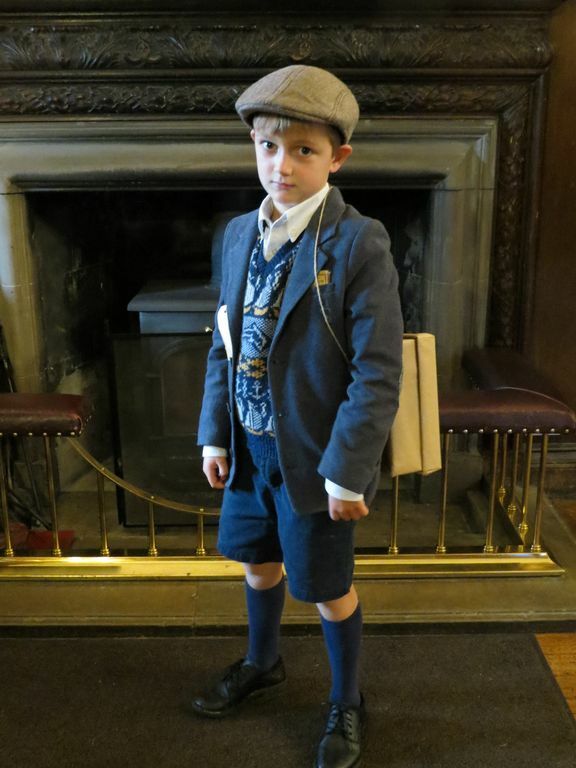 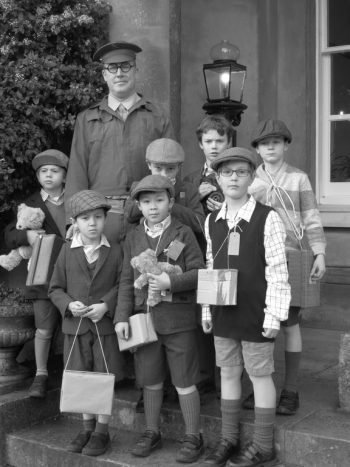 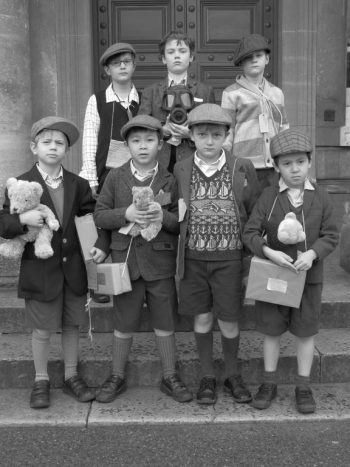 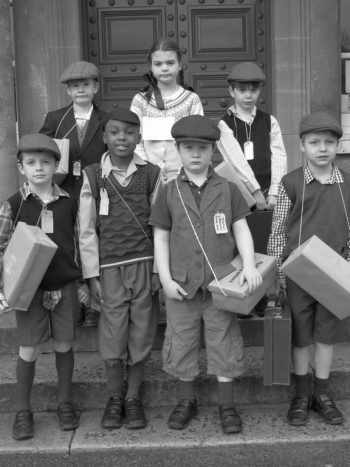 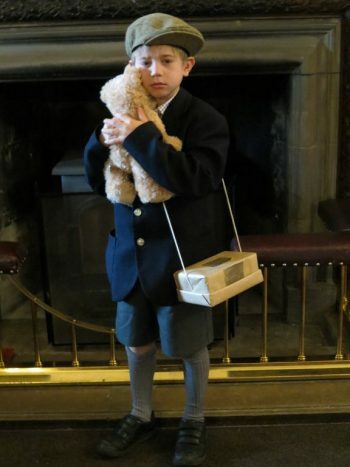 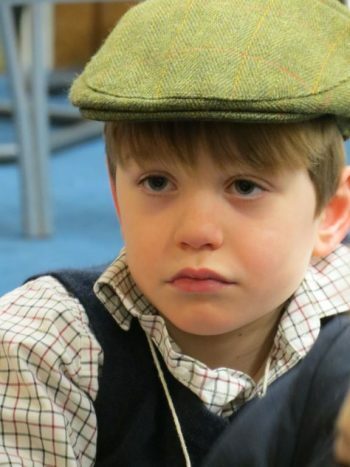 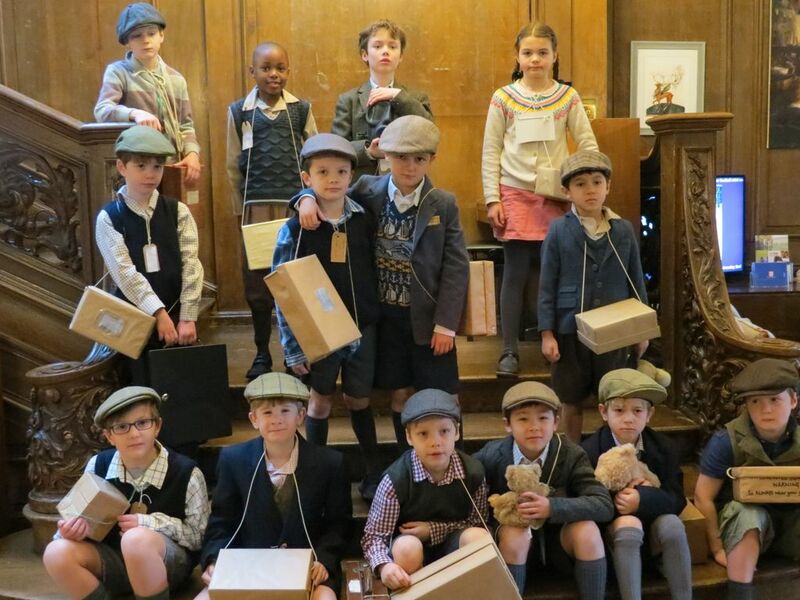 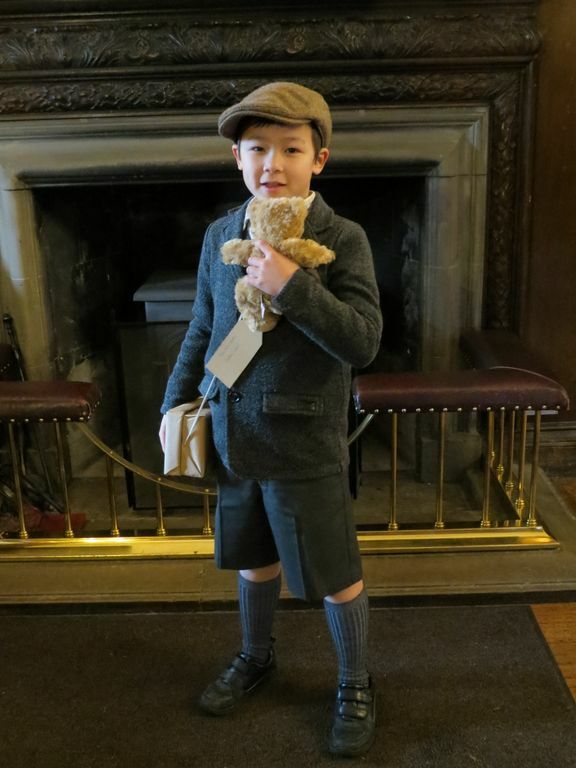 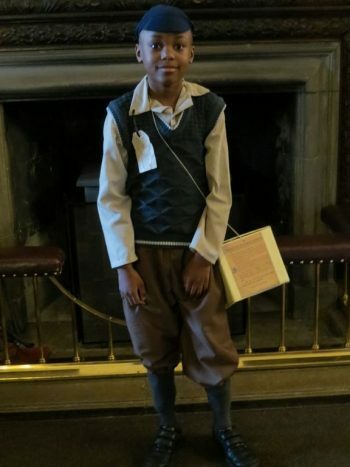 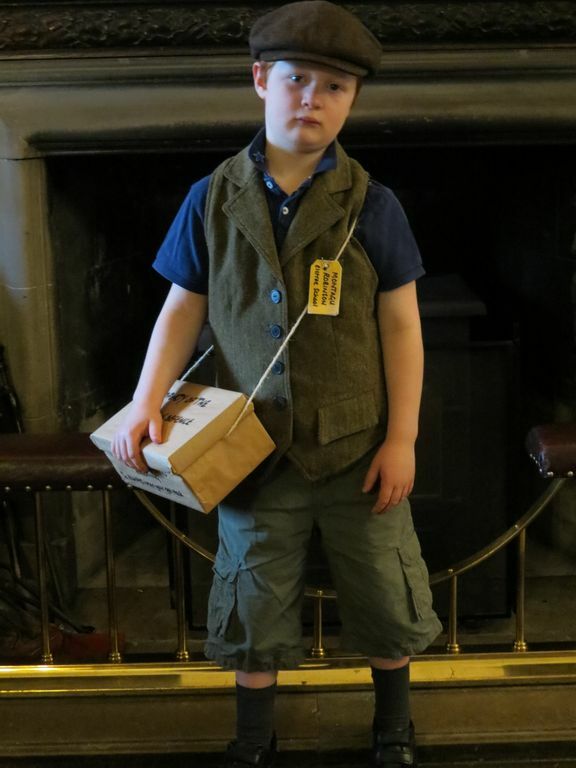 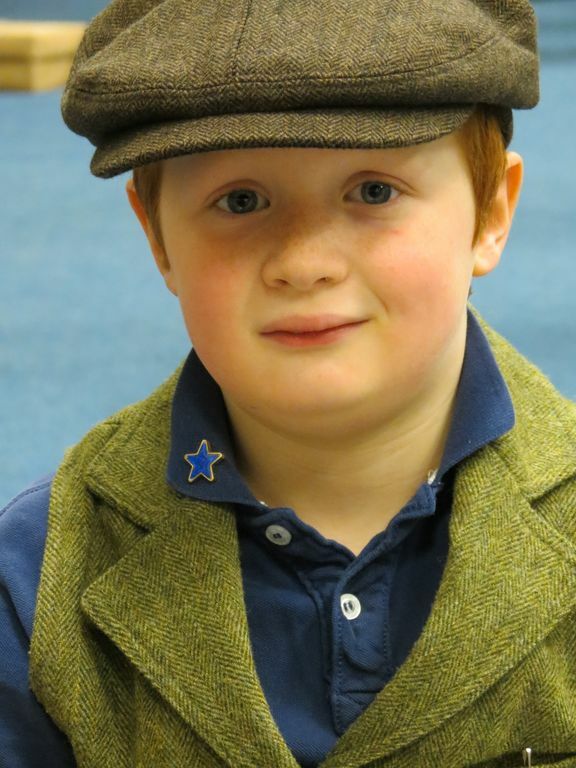 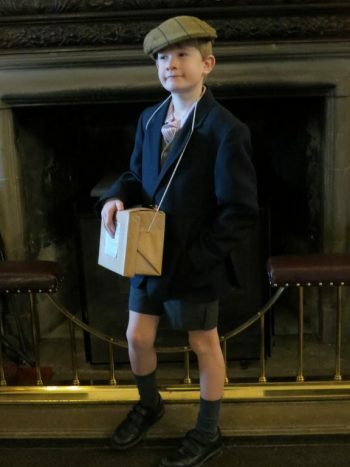 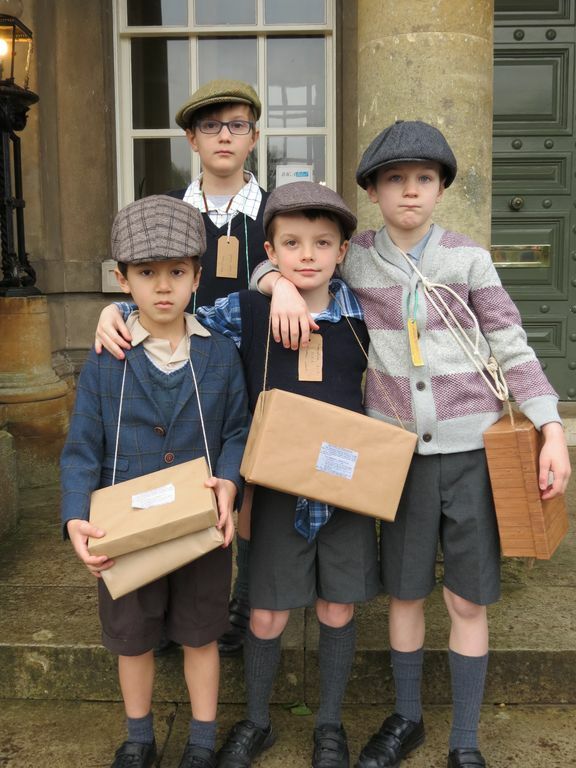 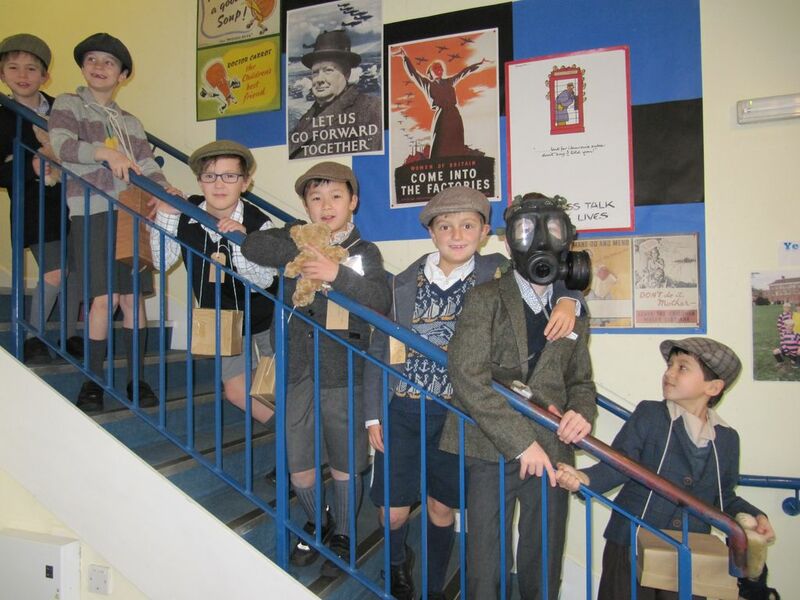 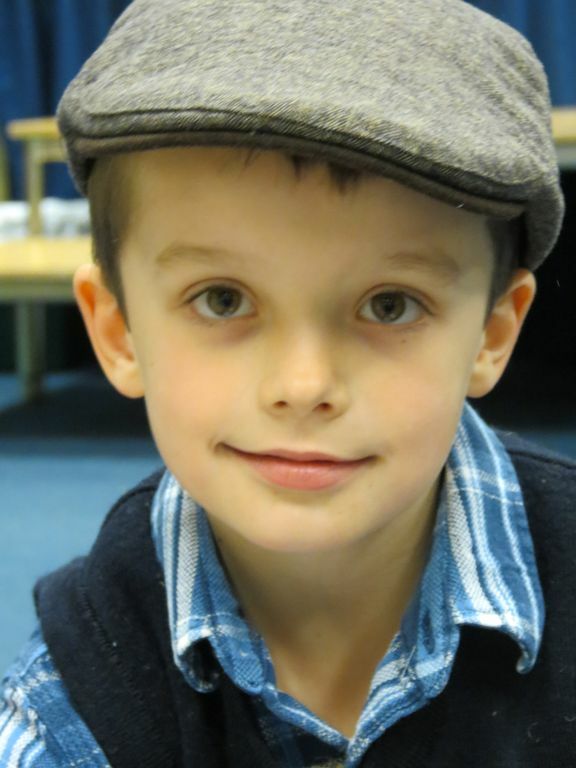 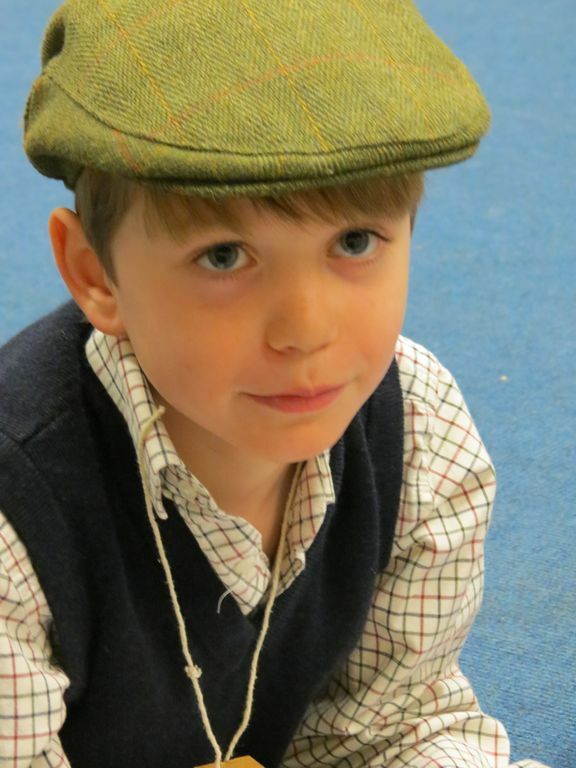 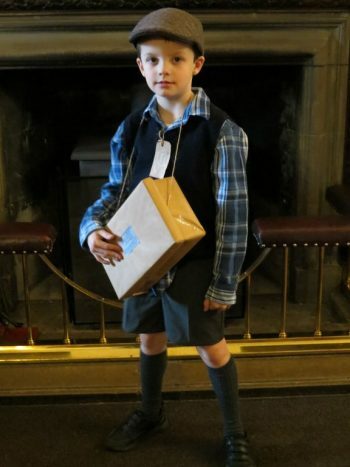 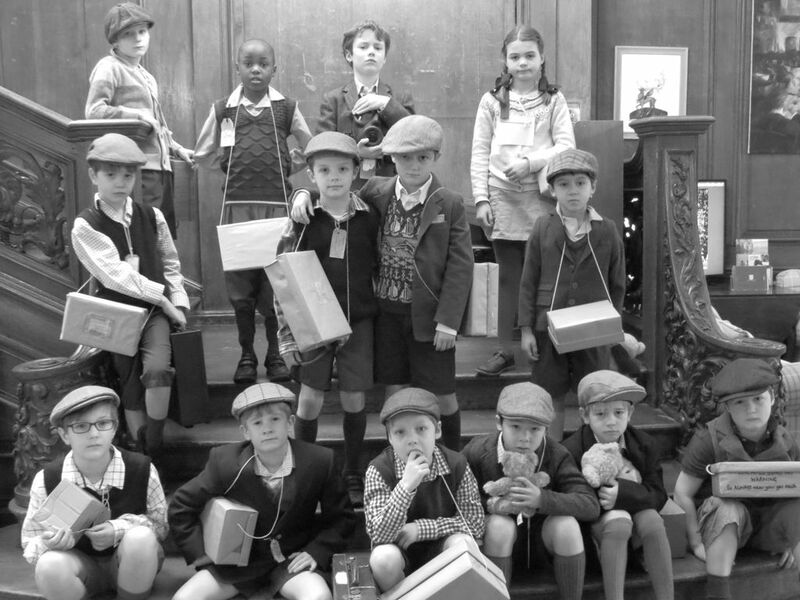 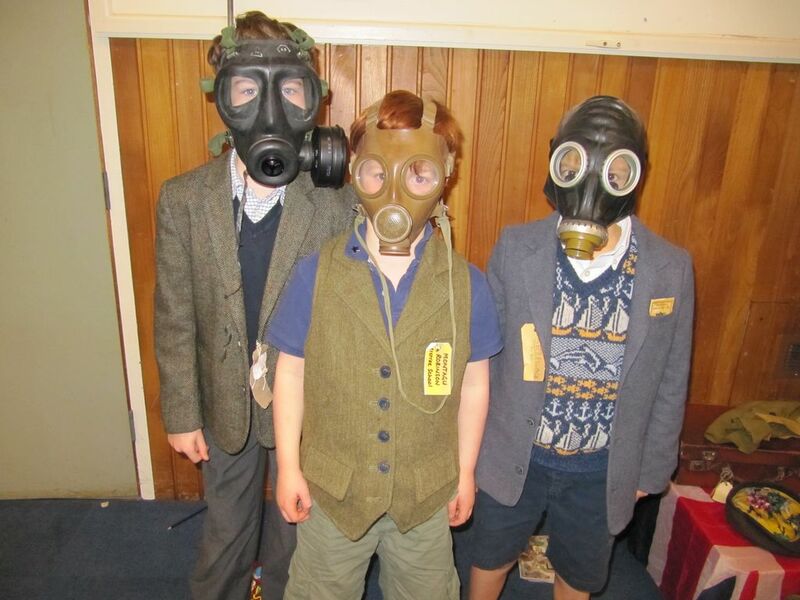 All pupils had dressed up as evacuees and very much looked the part! 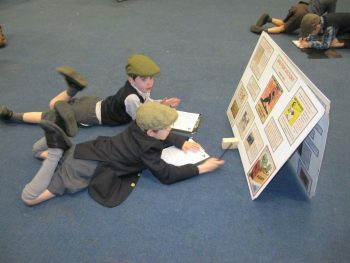 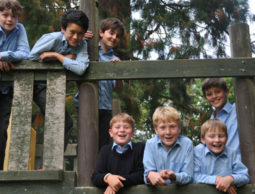 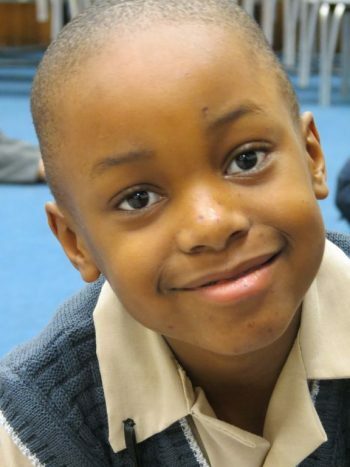 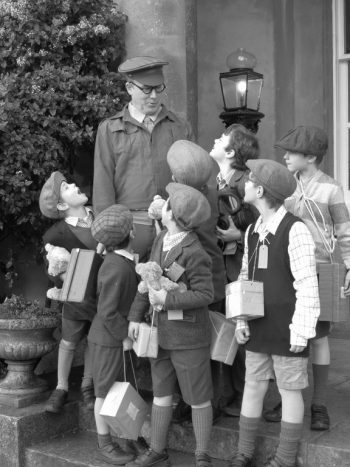 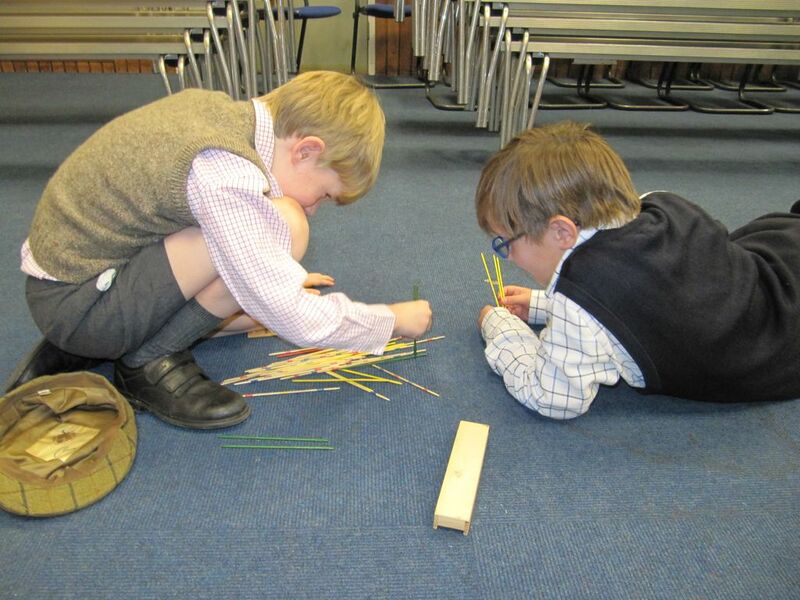 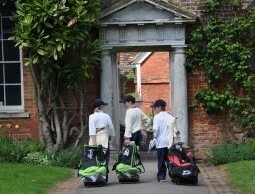 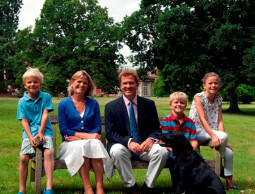 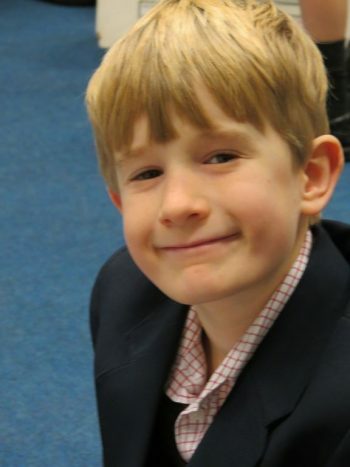 This is surely the best way to learn about history – through role play and fun and exciting activities.